Today's Folklore Photos come from St. Anthony collection on Memorial University's Digital Archives Initiative. St. Anthony is located on the northeastern tip of Newfoundland's Great Northern Peninsula. This site was first given the name of 'St. Anthony Haven' in 1532, for the way in which the area operated as a safe landing point for fishing fleets. The region was initially settled based on the fact that there were rich cod fishing grounds in the vicinity, a move that helped to establish a productive fishery that would last for several centuries. Despite the eventual collapse of the cod fishery, St. Anthony has had many development successes, making it a vital service center for residents of the broader GNP region. Another important feature of St. Anthony is the community's historic affiliation with the legacy of Dr. Grenfell. Wilfred Thomason Grenfell (1865-1940) - a British doctor-arrived in St. Anthony in 1892 as a medical missionary, sent by The Royal National Mission to Deep Sea Fishermen. Within a year of his arrival, Dr. Grenfell commenced building a medical system that eventually grew to serve the regions of Northern Newfoundland and Labrador. As his medical mission grew, his mandate expanded to include the development of schools, cooperatives, industrial work projects, an orphanage, and other social programs. One such program involved utilizing local textile-based craft skills to help sustain the region's economy. 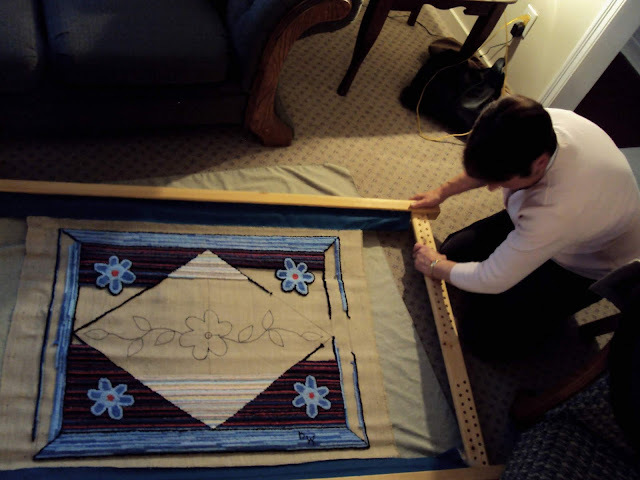 Grenfell style embroidered coats and hooked rugs with Grenfell inspired designs are being produced by residents of the Great Northern Peninsula to this day. These objects are now referred to as being a part of the 'Grenfell tradition' and can be seen and purchased at Grenfell Handicrafts, located in St. Anthony. 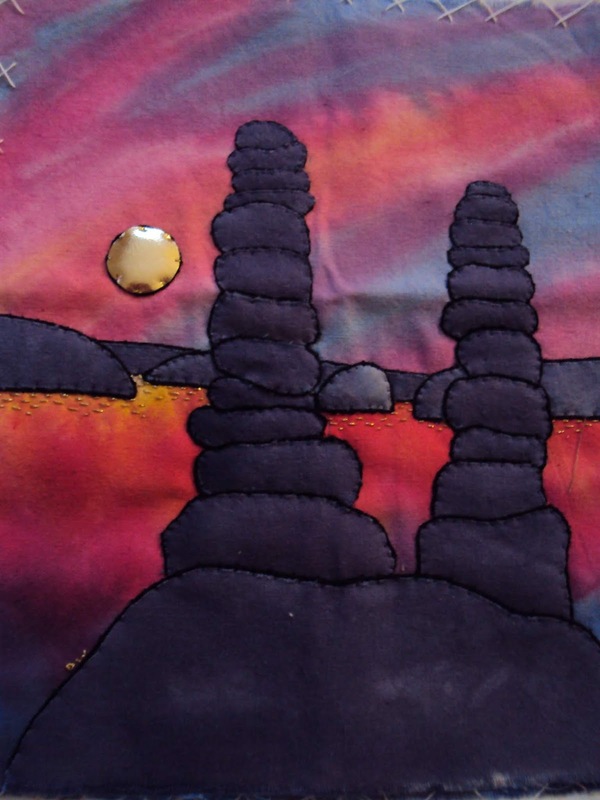 The St. Anthony inventory is part of a founding collection for the Great Northern Peninsula Textiles Archive and Learning Center. This project, based in Conche, NL, is an on-going initiative to document and preserve the textile-based crafts that are being created on Newfoundland's Northern Peninsula. 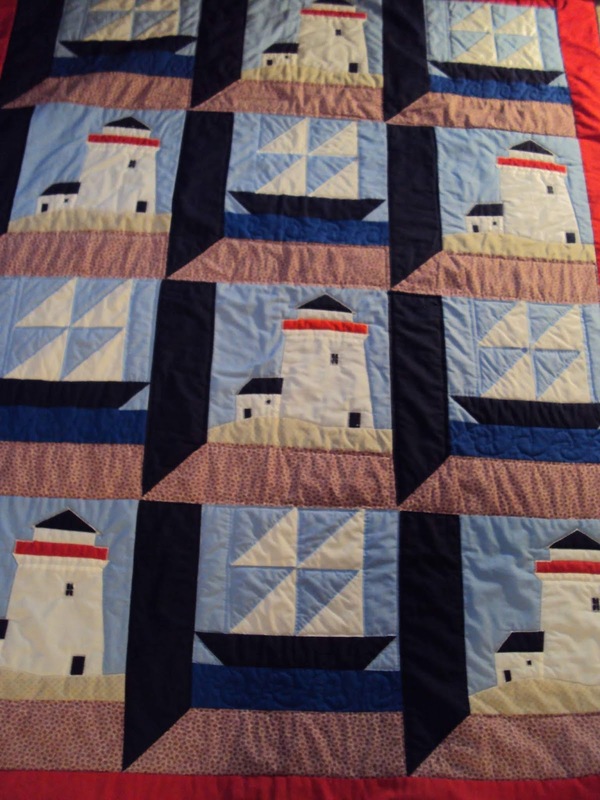 The items in this collection were gathered between May and July of 2010 and include photographs of textile craft objects such as patchwork quilts, knitted items, and Grenfell-style hooked rugs. This inventory also includes audio clips of craftspeople discussing their particular textile-based skills and practices. If you want to learn more about this collection click here and if you want to listen to an interview with Dale Wells about quilting and knitting click here.